Photographs of children have been popular since the invention of photography. This is because children have an energy and exuberance that translate into fantastic pictures. 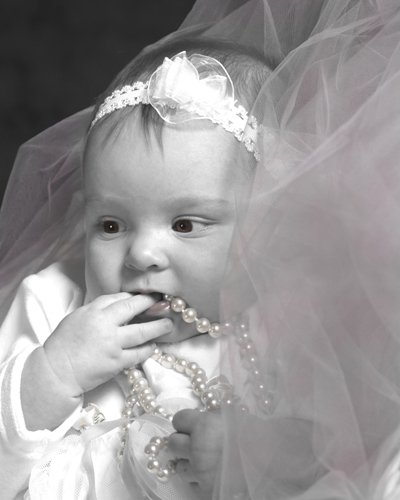 In more modern times the practice of photographing children has remained popular and even grown in popularity because not only have Orange County photography techniques and technology improved, making the process easier, but parents notice how quickly children grow up. Once children have grown there is no turning back the clock so it's a good idea to have pictures taken of your children as often as possible for not only keepsakes but heirlooms as well. When an Orange County photographer photographs children there a number of things he/she can do in order to get the best possible photographs. Not all photographers take the time to do the following things though those that do produce the greatest of pictures for parents, grandparents, and the children themselves. Take time to get to know the child which you intend to photograph - Spending a mere 10 to 15 minutes with a child before they are photographed can yield information about some of their likes and dislikes and can help a photographer determine what type of setting, backdrops, and lighting will work best for that child. Observe a child acting naturally - A child might be inquisitive, intent, or distracted but regardless of what they are those things should be captured into the images that are to be shot. 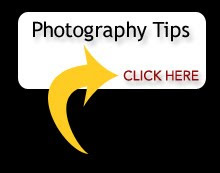 Be unobtrusive and allowing children to act natural - Forced behavior often results in photographs of a lesser quality and every Orange County photographer wants to give their customers their money's worth. Allowing a child to be themselves always makes for phenomenal photographs. Taking pictures of children doing everyday natural things - A child might be eating breakfast, have his/her elbows on the table, just awoken from a nap, or might be doing their homework. These types of pictures capture not only a child's natural surroundings but their personality quirks as well. BOOK YOUR PHOTOGRAPHY SESSION TODAY!